Whispering softly into my ears. Loving invitation into their arms. Getting carried by their stroke. Twirling with them, again and again. Of merging into the unknown. The luring love, alluring all. Do you ever feel the same kind of pull… the feeling of merging into the surroundings? 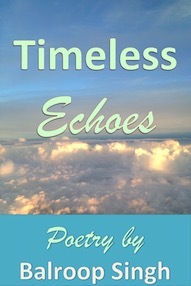 The above poem is an excerpt from my latest poetry book Timeless Echoes. 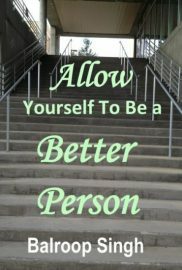 You can click on the link to look inside.